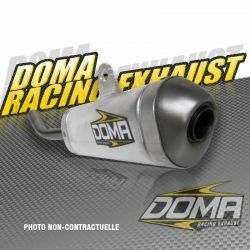 Doma Racing exhausts are designed specifically for each bike to provide maximum perforce. 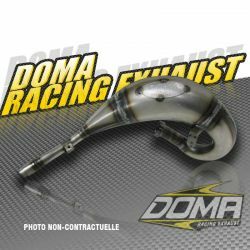 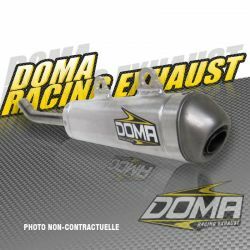 Top riders MX and ATV, like Jean-Claude Moussé, Adrien Vanbeveren, Arnaud Demeester, Jeremie Warnia, Matthieu Ternynck and many others demonstrated the quality and performance of Doma Racing exhausts. 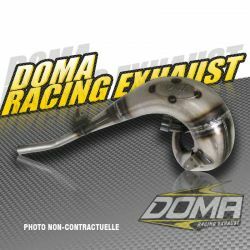 Doma Racing exhauats are handmade in the north of France , specifically at Calais (62). 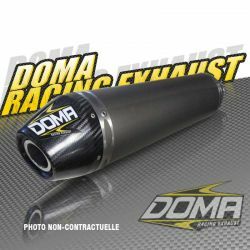 A french know-how, careful selection of materials and a quality goal ever higher, this is our recipe to always offer more performance!